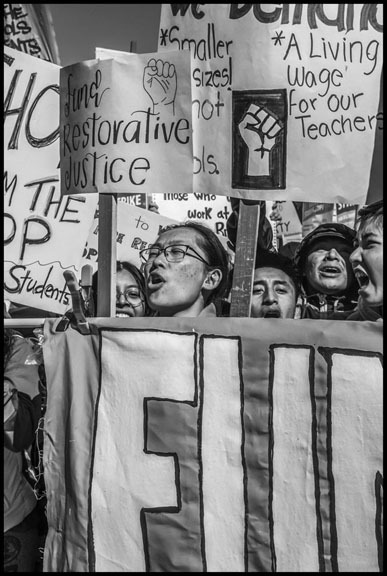 Teachers and students carry a banner from their school, Oakland Technical High School. 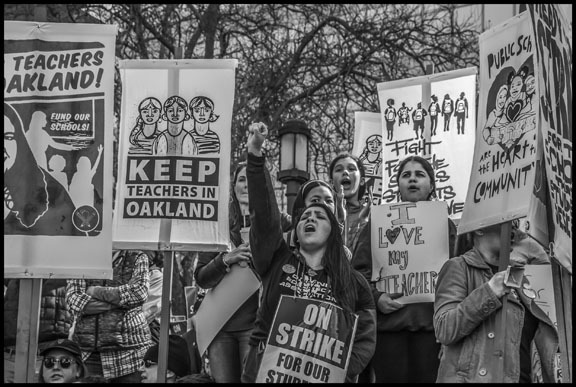 The majority of the following photographs were taken on the strike’s first day, February 21, when teachers, parents and students rallied in front of the Oakland City Hall, and then marched through downtown streets to the offices of the Oakland Unified School District. All photos (c) David Bacon. Keith Brown, president of the Oakland Education Association, and other teachers lead a march through downtown Oakland. 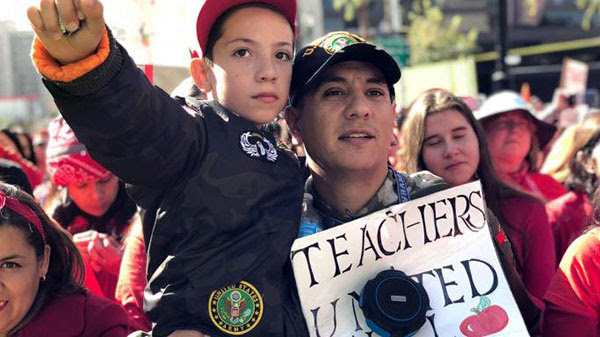 Teachers and community members support one of the strike’s demands – funding the district’s restorative justice program, an alternative to traditional school discipline. Students, parents and teachers demonstrate support for the strike. 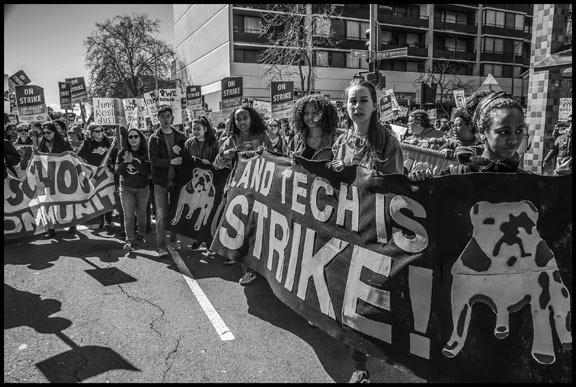 The strikers march behind their banner down Broadway, in downtown Oakland. 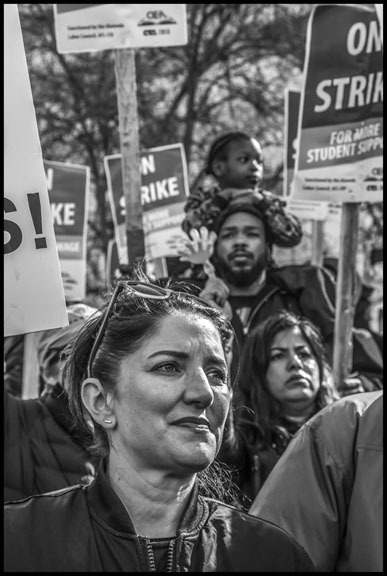 Liz Ortega, executive secretary of the Alameda Labor Council, behind the banner during the march. 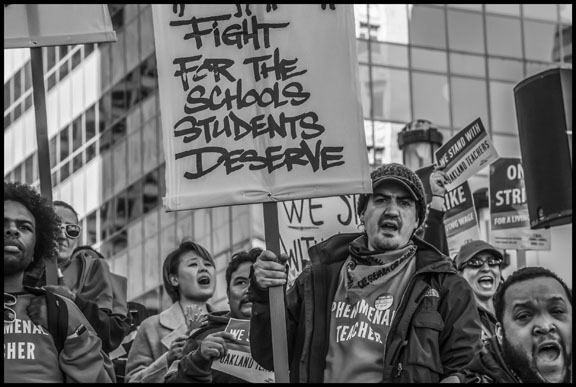 Striking teachers during the march. 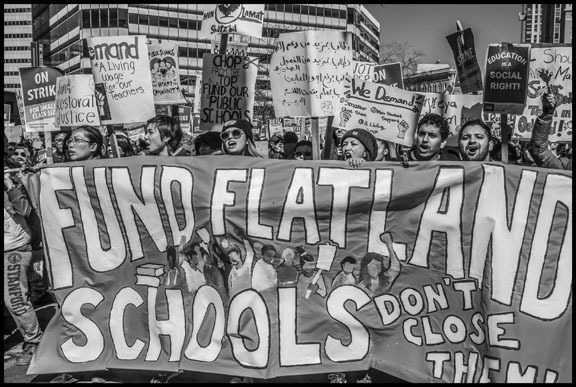 Teachers and community members march behind a banner opposing the closure of 24 schools, which targets schools in the Oakland flatlands, predominantly low-income communities of color. 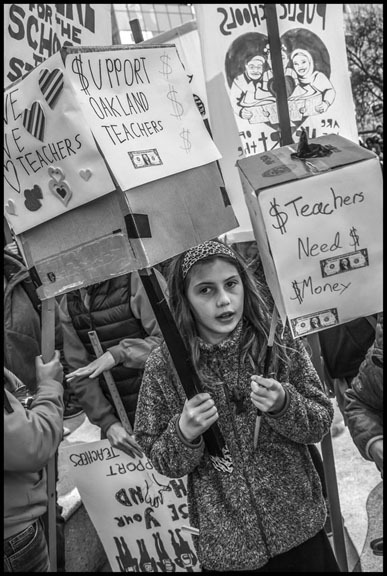 A student shows her support for raising teachers’ salaries. 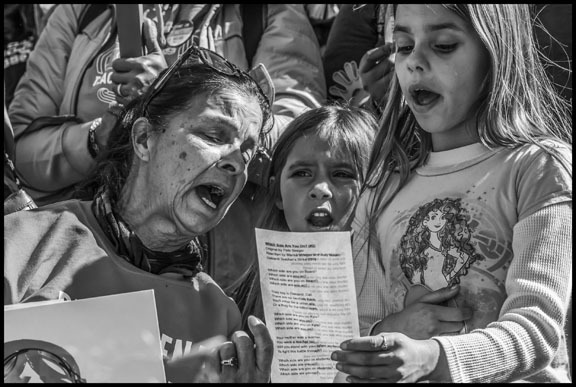 Teachers and community activists in a rally before the march. 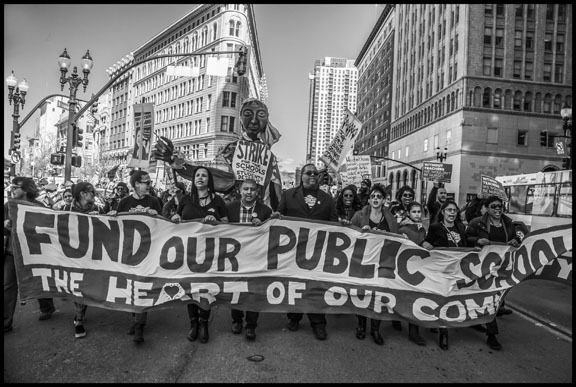 Teachers with the basic demand of the strike – funding public schools. Students and parents at the rally in front of Oakland City Hall. Heath Madom talks with other teachers at a meeting in front of Oakland Technical High School. Honestly, it’s a good listen. You can check it out on Spotify or wherever you get your podcasts. Go unions. 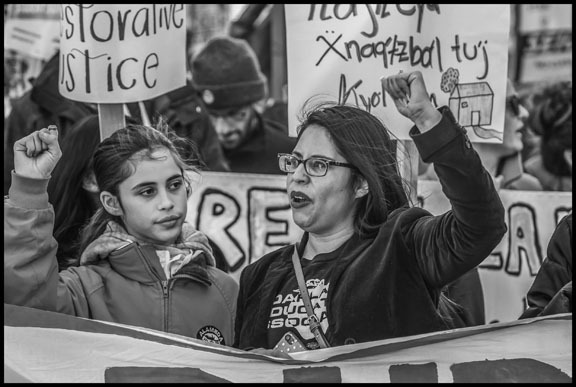 The San Francisco Labor Council wants to assist with the many relief efforts being established to help our union families in the counties affected by the disastrous and unprecedented fire storms. 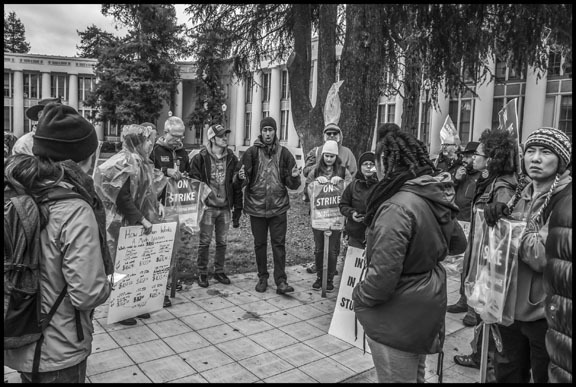 Visit this website to donate to the Disaster Relief Fund managed by the local Labor Councils in the region – North Bay Labor Council and Napa/Solano Central Labor Council. 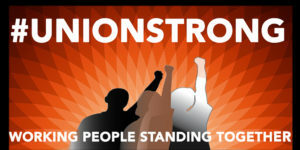 The California Labor Federation also created a website with resources for folks affected (including information on applying for grants, unemployment insurance, etc), and ways folks can help. For now, the most immediate need is cash assistance for families. Information will be posted in the coming weeks about how to volunteer in the region. 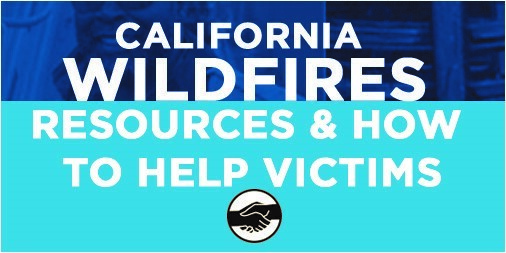 Visit bit.ly/UnionsWildfireRelief for additional information on CA wildfires disaster relief. Please share far and wide. Thank you everyone for wanting to step up! For anybody to not condemn the current and historic racism shown in Virginia today is un-American. 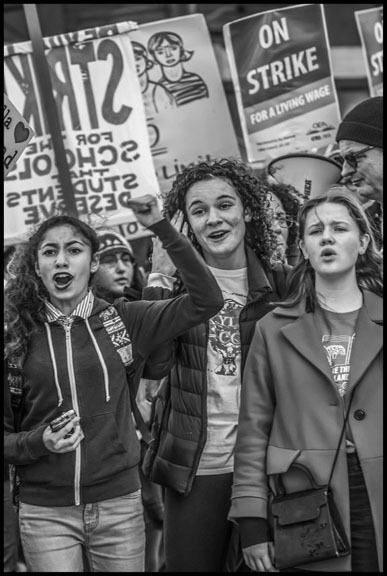 As others were silent the labor movement condemned the anti-Muslim, anti-African-American, and anti-Semitic racism on show. Except for our Native American brothers and sisters, this is a country of immigrants. 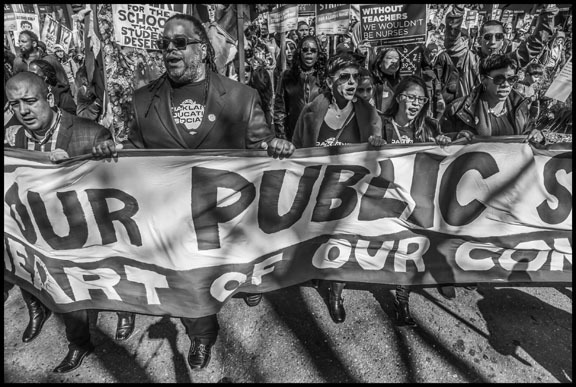 We don’t need to “take” anything “back” as we continue to fight for racial and economic justice. 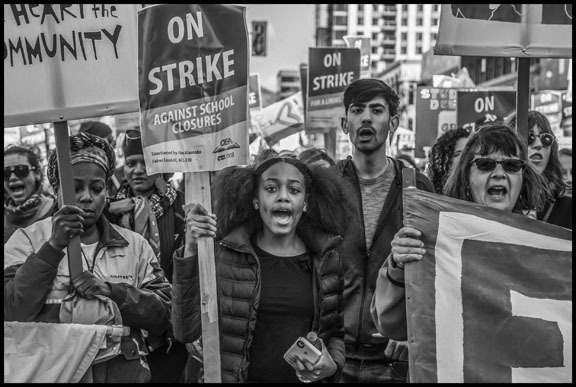 An additional statement was adopted by the San Francisco Labor Council Delegates on August 14, 2017 and can be found here.